Flip a coin. If heads, your opponent is now Paralyzed and confused. 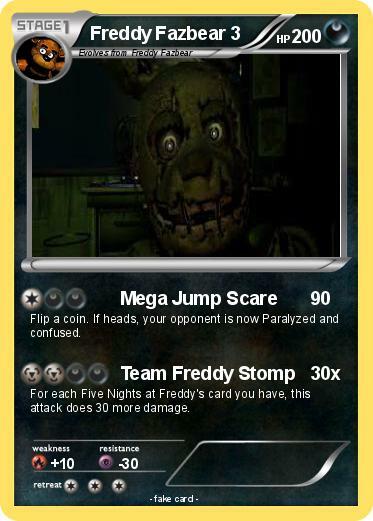 For each Five Nights at Freddy's card you have, this attack does 30 more damage.